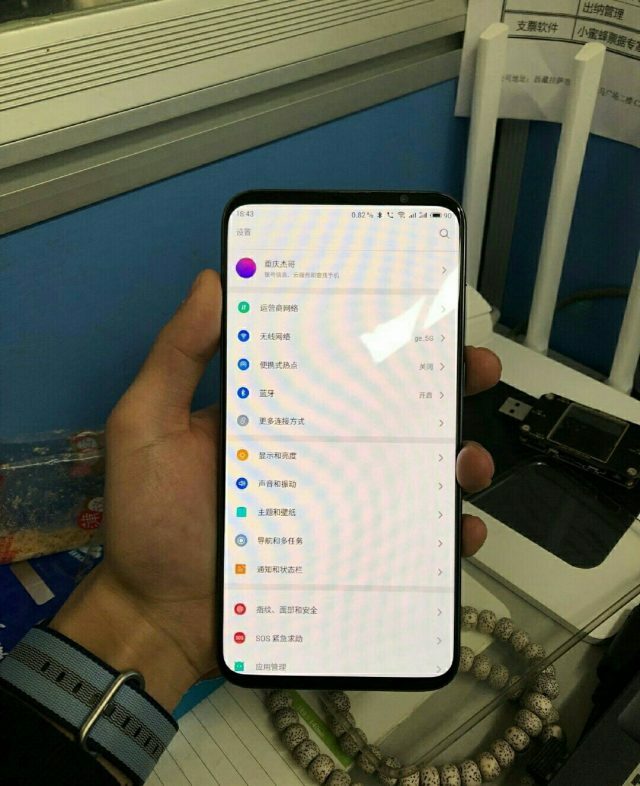 Alleged Meizu 16s live image leaked - Playfuldroid! Earlier this week, we reported that the upcoming Meizu 16s has reportedly been certified by the Chinese 3C authority which dropped some hints that the device could soon be announced. Right now, another alleged live image of the Meizu 16s had been leaked as well. This newly leaked image shows a close resemblance from what we had seen from the earlier leaked images which showcase the device with a high screen-to-body ratio with tiny bezels around the edge of the device. According to the rumor mills, the Meizu 16s is touted to 6.2-inches FHD+ AMOLED display which is driven by the latest Snapdragon 855 SoC out of the box. The device will also be coming with Sony’s 48MP IMX586 camera sensor with OIS. Since the device will be coming with a UP0830S charger, we do expect it to have the mCharge capability as well. If nothing goes wrong, the highly anticipated handset could be announced by Meizu as early as May later this year.